By popular demand, we now have BUILD YOUR OWN CROSS BOWS! YOU DESIGN YOUR OWN BOW! 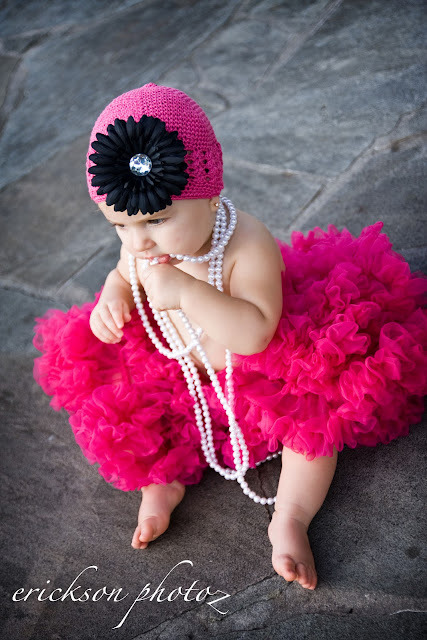 Perfect for school, school uniforms, Baptisms, First Holy Communions, Confirmations or Sunday dress! 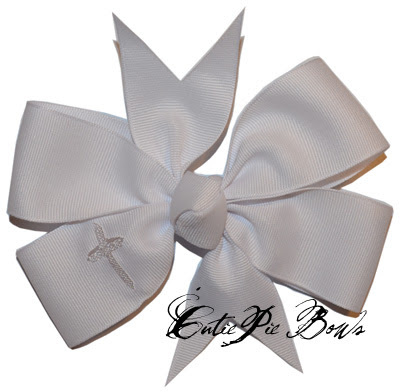 We also have other great bows to choose from too! We have the cutest Girl Scout Hair Bows ever!! 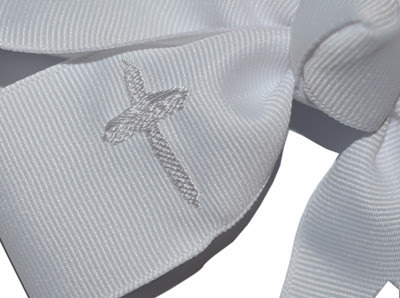 Our newest bows include the Embroidered Girl Scout Bows. How awesome are they!!?? YOU PICK THE COLORS FOR YOUR BOW!! 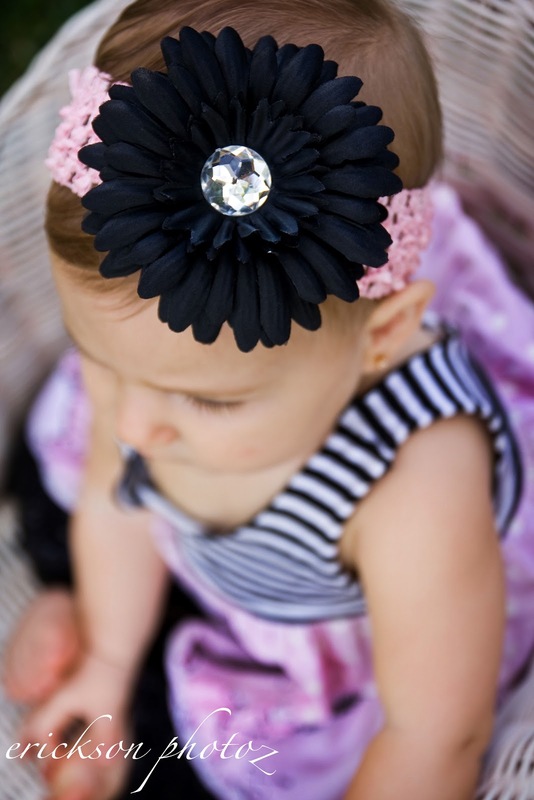 Our Daisy Bows are just fabulous! YOU PICK YOUR OWN RIBBON COLORS! 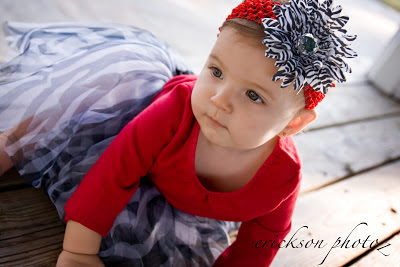 Email info@cutiepiebows.com for more information. 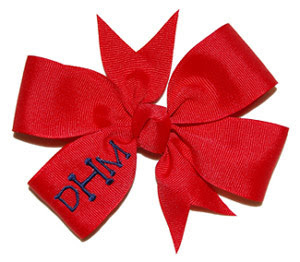 Patriotic & 4th of July Bows are here! 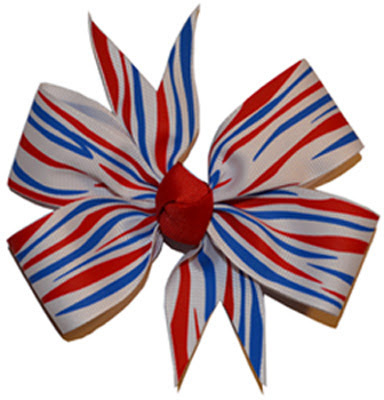 Patriotic Bows and 4th of July Bows are here! and many more Patriotic Hair Bows and 4th of July Hair Bows! CLICK here to see our Patriotic Bows and 4th of July Bows!